We are celebrating 4th anniversary of Square Portal this week and what else would be a better way to celebrate it than announcing new original projects! Cosmos is the creative community of Square Portal. Its main mission is to provide a chance for passionate fans to share their work and gain visibility. 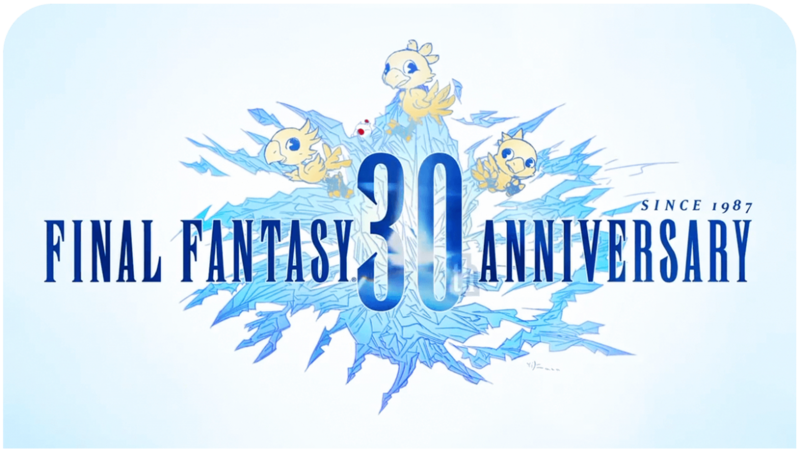 Every week, we are going to share Square Enix games inspired artwork, videos and music by the fans for the fans. Square Portal team members have always been crazy art geeks and loved creating and doing something fun instead of spending all energy on negativity and criticism because it’s more fun that way. However, healthy feedback is always welcome! We know our community has many talented/starting artists but it’s rather hard to find a place where you can show your work others. That’s why we want to give you a chance to share your creativity with others. Cosmos is a project which aims to embrace the talented fans of Final Fantasy, Kingdom Hearts, Thief, Hitman, Tomb Raider, Dragon Quest, Deus Ex, Life Is Strange or any Square Enix game. Square Portal has always been a place to read news and experience the content we create. Now it’s your time to become the contributor. Cosmos #1: TheSeraSounds Covers Lightning’s Theme ~Radiance~ + Interview! Cosmos #3: FF EDM, Remixes, Music for Simon Pegg’s New Movie, A Kickstarter Project | Interview: Who is Contra? A New Square Enix Collective Project Heads to Kickstarter – Say Hello to Goetia!